These days HD visuals are what it is all about. So it isn’t much of a surprise to hear word about a 1080p/ 60 fps remake of Halo 3: ODST that has already in the pipeline from Microsoft. Once it is completed, this game will be part of the Halo: The Master Chief Collection, when it arrives. This info comes from a segment of 343 Industries’ thank you letter, targeted at those who had to put up with launch issues that surrounded Halo: The Master Chief Collection. We had heard previously that Halo 3: ODST will be offered for free, but we didn’t know that it would be a revved up version, with 1080p resolution and running at a smooth 60fps. We can’t wait for it to arrive. 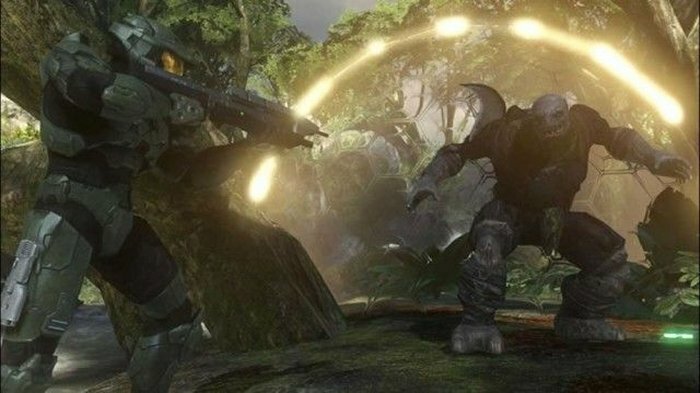 The game will be available as part of Halo: The Master Chief Collection and will be offered to those who have already played the game from launch and until December 19, without having to pay a dime. This is a pretty nice compensation package and a nice way of saying thank you for putting up with many launch problems. I’m sure that many gamers are looking forward to playing this game in glorious HD very soon.